The attendance graph of 6th July Public consultation day showed up a significant gap: an almost complete absence of any under-18s. So we took the opportunity of WivKids event last Saturday to talk to 60+ of them – and what a really nice experience that was! Wivenhoe kids seem a happy bunch. Happy, that is, to give anyone with questions on their mind a piece of theirs- but in the nicest possible way. Not a whinge amongst the whishes. 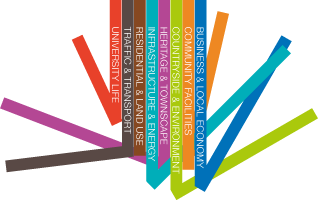 “What do you like doing in your free time?” we asked; and “Can you do this in Wivenhoe?” Here’s a flavour of some of the answers. Football and skate boarding/scooters on the RAMPS were predictably near the top of activities- though often a good rating for this was followed by the qualification that the ramps are a bit small. 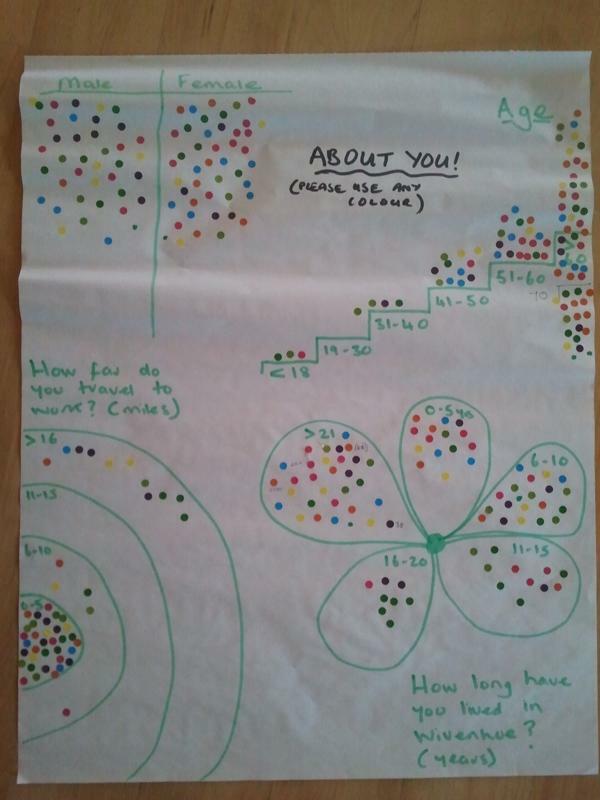 Of the total interviewed, at least 18 wished for a swimming pool in Wivenhoe- by far the most wished-for item.That’s ROUGHLY 30% in a small sample; we’ll see if that figure holds when the sample grows as the excercise is repeated with youth elsewhere. Interesting fact: if they need to go outside Wivenhoe to do an activity it’s more often than not the taxi of mum and dad, rather than public transport that is the chosen means. Lots to ponder here…and as said, IT’S ONLY A FLAVOUR. And what about the fact that the woods, nature, nature walks and bugs were all mentioned as desirable activities- music to the ears of a certain local person, perhaps? !